Cloud storage is a device to store data or files on remote servers, which is accessed from the internet, or "Cloud". Cloud storage service provider manage data by virtualization techniques and safely serve on demand of owner. It is also known as utility storage. Cloud storage operates through web-based API. You can say that it is a great solution for the right people and company at the right time under the right conditions and have the ability to transform and uplift your business. The important thing is that you have the capability to handled and manage it correctly. If your company is risk averse as well as cautious then I think the cloud is not good for you. Check infrastructure, before using it. 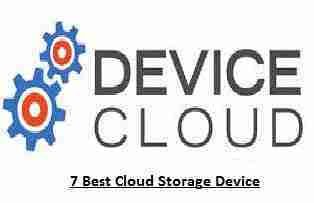 I would like to share some decent cloud storage devices for you. 1. BackBlaze - Company said that this cloud storage is an easy to process and low cost. 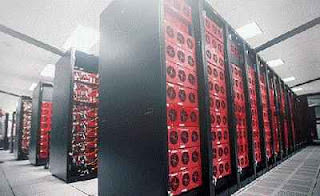 Three types of backup and storage are providing by the company. These are the personal backup, business back up and B2 cloud storage. The personal backup cloud has backed up of data for Mac and PC laptop and desktops. Without taking the backup, files may be lost forever. Business Backup provides a solution to back up the company's data. This help to support backup to the organization employee. Its manage the whole team billing, administration needs. Backblaze B2 cloud storage is the latest product and provides services at the lowest price in the market. When you create the account, the company will provide 10GB free space. 2. 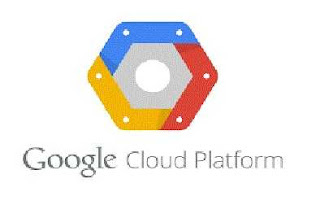 Google Cloud - This storage device is online storage by providing a unified offering across the available spectrum. Highest availability worldwide to serve users. You can get the availability as per your requirements on the offered price. It is very helpful to get good security. It will protect your important and critical documents, unique assets and media. It is durable, scalable and consistent to deliver the service provider. 3. 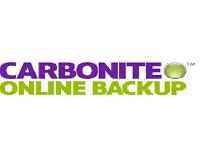 Carbonite - Carbonite is a good cloud storage device. This will help to save your large videos and files. It provides an automatic backup facility, easy file recovery, the safe and secure storage facility to his customer. If you want to get or access files, just log in to your account from any web-connected device and all will get your files on your fingertips. Another decent feature is that you can restore clean files just as they were before your computer became infected. 4. Hightail - You can share videos, images, and PDFs, presentations easily with this storage device. Decent features are to provide precise comments right on designs, illustrations, photo and more. This cloud provides the facility to the customer to share the folder as per the ability of limitation. You can protect confidential work with an access code and download files. 5. Livedrive - It will provide unlimited backup storage facility to protect your files and photo online. This facility is for 1 PC or Mac user account holder for 14 days. This is a UK based file storage company. Files may access from anywhere online by briefcase folder and edit them by the computer, tablet, and mobile. 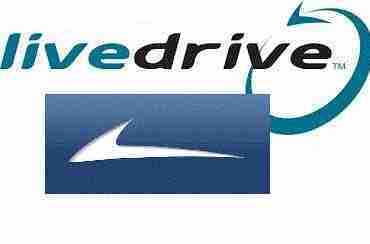 Livedrive secures you encrypts date and store in briefcase files as backups in UK secure data center. It is safe and secure for you and corporate. 24 hours support is a unique and responsible facility provide by the company. 6. 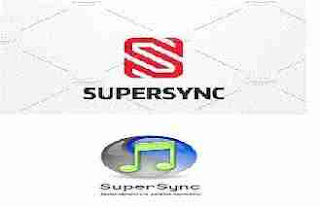 SuperSync - This is a very simple and user-friendly storage device for you. 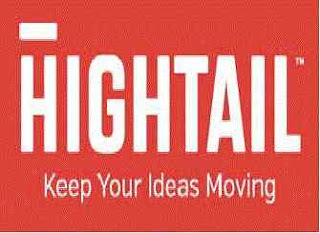 Its dashboard provides a buy and download facility. You can access your home iTunes library from anywhere, upload and download songs and movie, remotely access any of your music libraries without fees. You can avail unlimited synchronizing, duplicate removal, iTunes library repair, unlimited networking access at a low price. 7. SOS Online Backup - It is inexpensive and user-friendly for all small enterprise. The company ensures your data safety by encrypting it 3 times. Data center use to save your files and folder from military grade equipment. You can edit and delete your file as well as the server will save your present and past documents and provide in a flash. Best for individual and corporate. These seven in-expansible data storage device is easy to access for all business class and corporate. They can pay a small amount to safe data and get the facility of access from anywhere in the world.